This updated bungalow in the desirable Manor section features a wide open floor plan with hardwood floors, brick fireplace and newer kitchen and bathroom. Hardwood flooring just refinished, brand new 2nd floor carpet, and house freshly painted throughout. Other amenities include newer central air, open front porch with porch swing, in ground pool, rear patio, hi efficiency forced air gas heat, on demand energy efficient hot water heater, thermal replacement windows throughout and partially finished basement. First floor offers open living/dining/kitchen area, full bath, master bedroom and bedroom/den with sliding doors to rear yard. Second floor has plenty of closet space as well as an additional room that would make a great nursery as well as a magnitude of other uses. 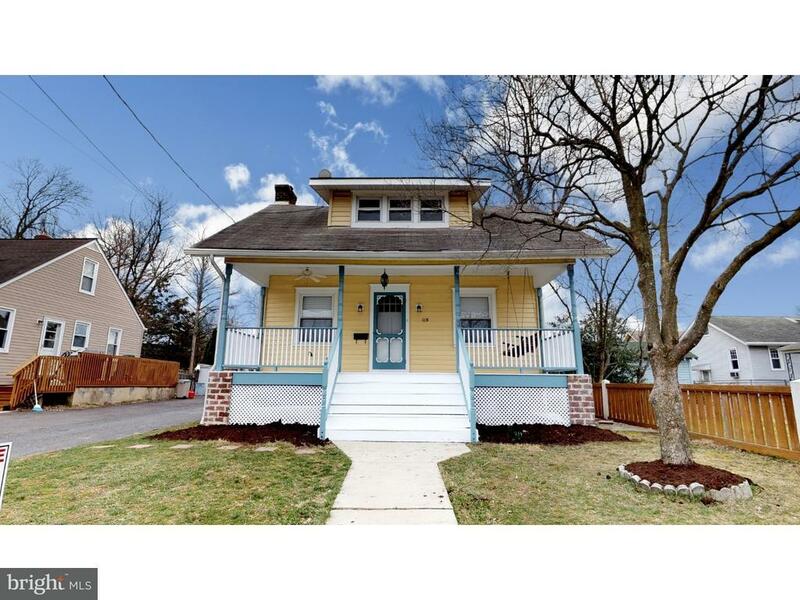 Convenient location near the main business area of downtown Oaklyn, school and parks. 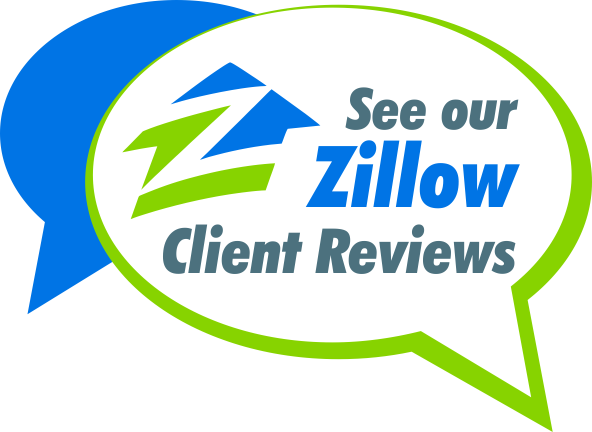 Easy access to all major area highway including the Walt Whitman Bridge to S. Philly. Short walk to brewery, Manor Bar, food, and coffee shop as well as day care.